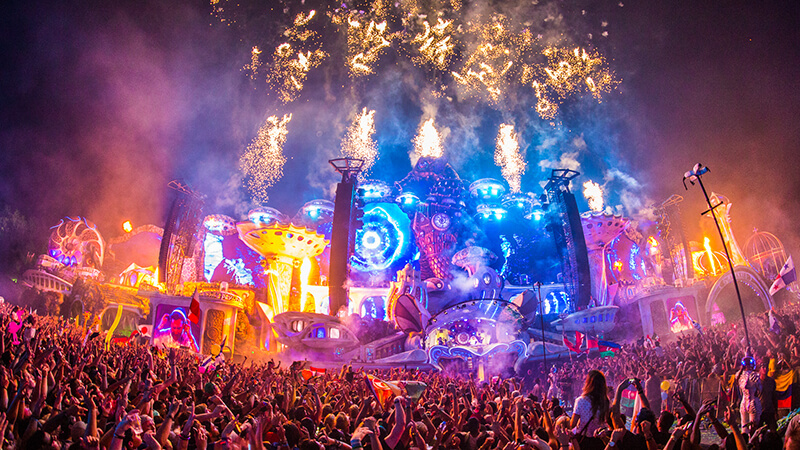 Whether or not you’re into dance music, chances have it that you’ve heard of Tomorrowland. Considered the Mecca of electronic dance music festivals, the stages are iconic in their own sense. Sadly, one of the decorators and stage designers of this coveted festival has announced that it will be shutting their doors. Founded in 1997, Neverland Themepark Projects has been working with Tomorrowland since the beginning of the festival in 2005. Prior to Tomorrowland, Neverland specialized in theme parks, as given in their company name. With sizeable experience in decorating parks all around Europe—Disneyland, Paris, being a very notable one—there is no question as to how Tomorrowland has transformed into this fairytale magical land that we have all come to know. As of this moment, there are still talks of potential buyers. However, the niche market and growing competition have made securing a new curator difficult. In a statement, manager of Neverland, Kurt Heerman, explains the company has been fighting until the very end. Regardless of the outcome, Neverland will be forever immortalized by all the iconic main stage designs they have brought us over the years. We can only hope that the next designers of future Tomorrowland editions can withstand the same standards.